Merry Christmas from your Team Speed Family! 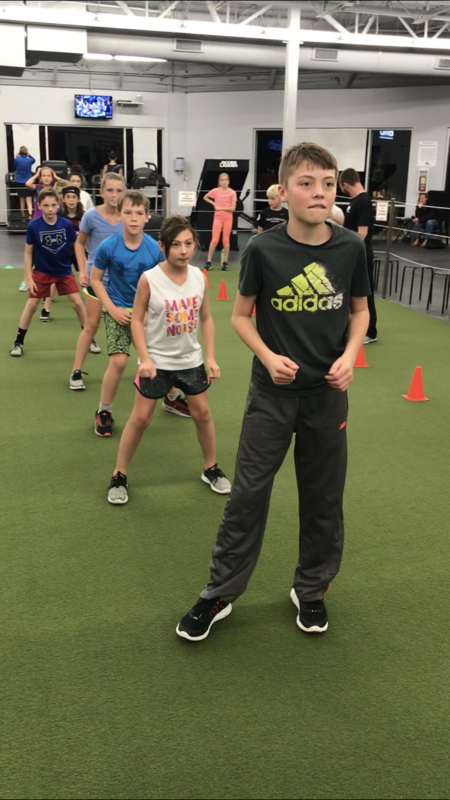 We just want to thank all of our incredibly hard-working, dedicated athletes and their families in our current 12 week Sports Performance Program! From day 1, our classes have been packed, our athletes' focus and motivation to improve has been SO impressive, and the level of competition is amazing every single session! We are excited to finish this program strong!  Give the Gift of Private Training This Holiday Season!! What better way to spread Christmas cheer, than to help someone you love reach their fitness goals?? Refer a friend that signs up for training, get one FREE Private Training Session for YOU! Be sure they mention you when they come to see us! We want to be sure to say THANK YOU!! Don't sweat it! There's still time to train to gain that competitive edge for the Spring Season! 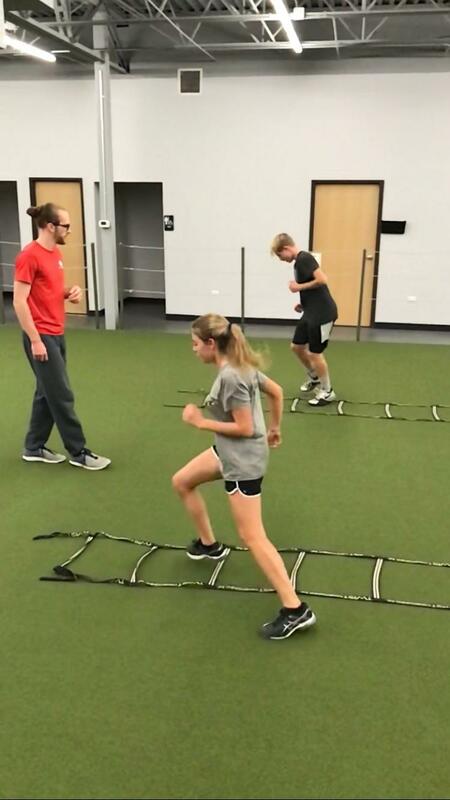 There's no better way to prepare for the quickly approaching season than working with us to improve speed, agility, quickness, conditioning, strength and balance! 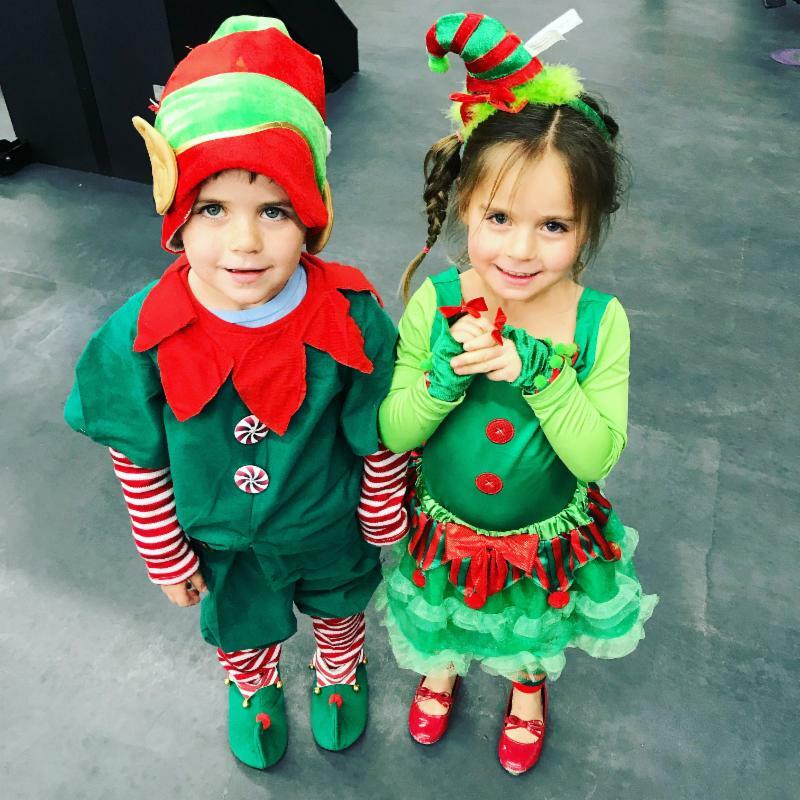 Santa sent his cutest little elves to train with us this year in preparation for Christmas! Speed is everything when you're working at the North Pole and Christmas is just a couple weeks away! From all of us here at Sterling's Team Speed, we wish you a very Merry Christmas and a Happy New Year!